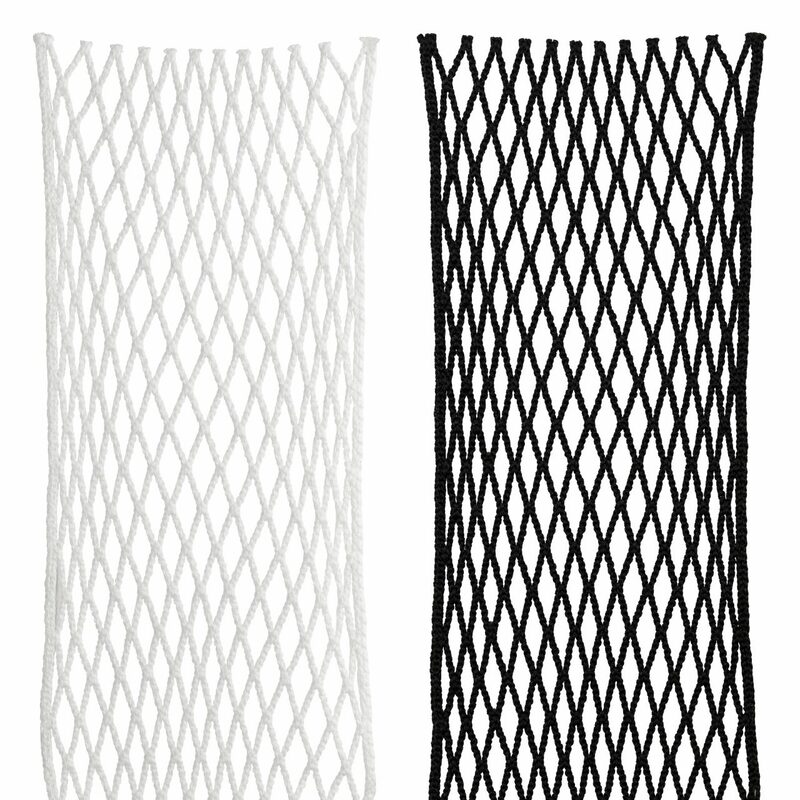 Tri-Twist™ technology creates a durable construction in Grizzly 2 goalie mesh, giving you high performance mesh with a pocket that will last. 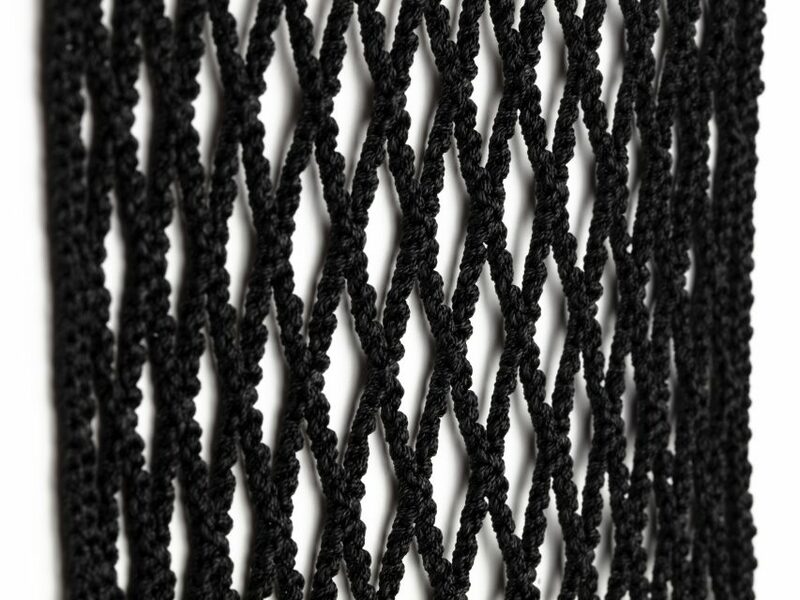 If your mesh breaks within its warranty period, we will replace it for free. 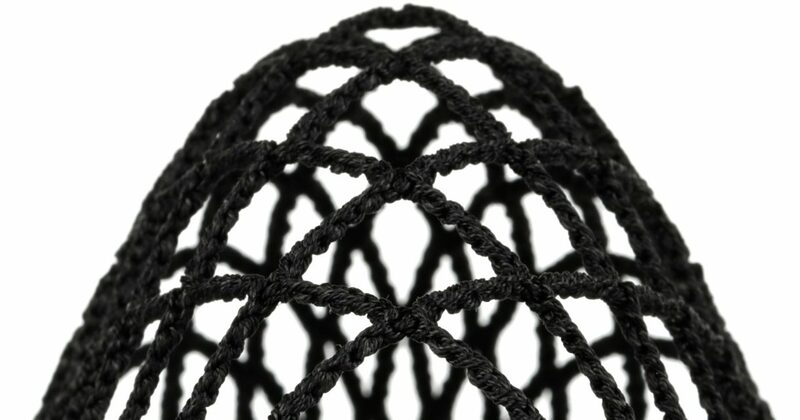 Anything that would deem the mesh unplayable or significantly affect performance. Intentional alterations (cutting, dyeing, waxing) or deliberate misuse. 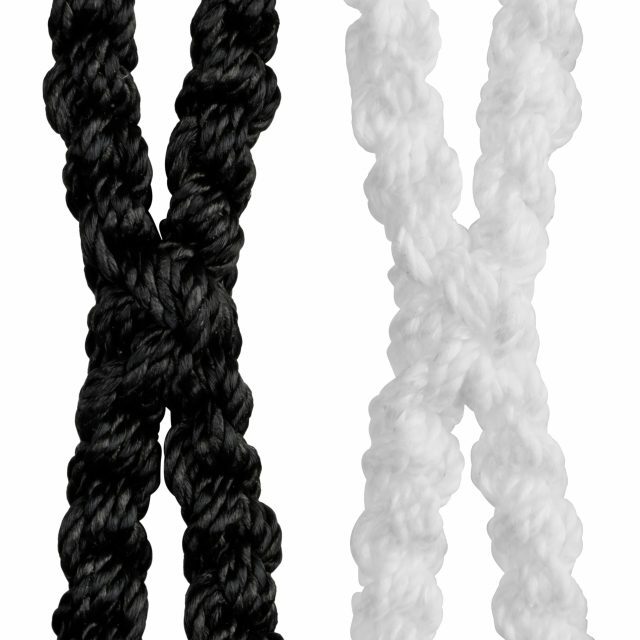 Warranty replacement mesh has a limited warranty that covers 50% of its retail value. 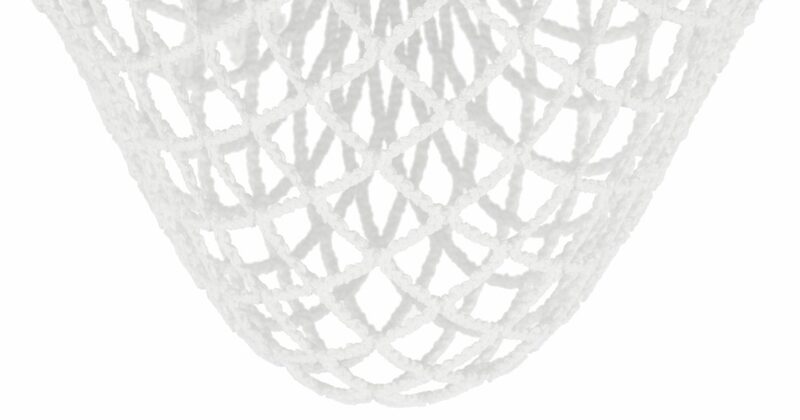 If you use your warranty credit to upgrade to a more expensive mesh, your replacement mesh will have a full warranty. Show us your Grizzly 2 to be reposted by @TeamStringKing.